Are you a frequent traveler, tired of high roaming charges and expensive rates when trying to contact home. Video chat and voice call specialist Skype, provides the perfect solution for these problems of the past! Whilst also providing the option of a virtual face to face conversation with friends and family (well, if you want to!). This blog post is designed to make using Skype and all of its features whilst abroad simple and hassle free. 1) Disable Mobile Data/Data Roaming: Skype is internet dependent, meaning it’s features are ineffective and void without a connection to the internet. Whilst traveling abroad mobile data rates tend to soar, therefore the first step you will need to carry out is to turn off mobile data- this will disable any data roaming and ensure you avoid expensive rates and bill shock. Disabling mobile data will guarantee that you will not be charged should your device leave a Wi-Fi connection/zone. 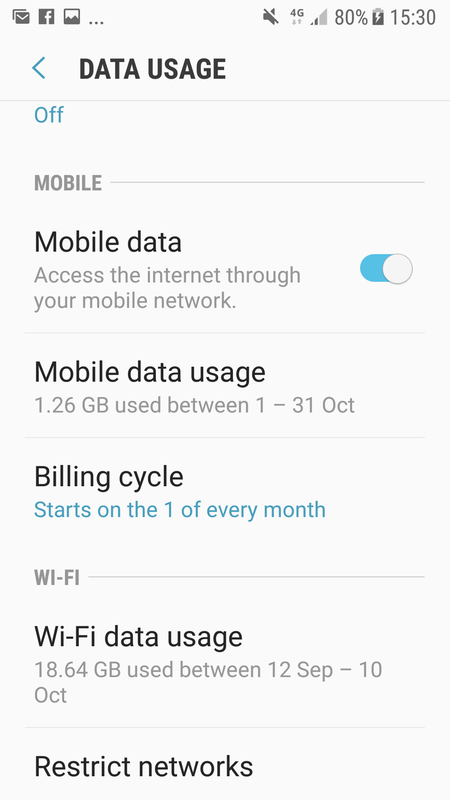 Disabling mobile data can be achieved by opening settings and switching the mobile data icon off. 2) Connect to a safe and secure Wi-Fi connection: An appropriate and financially prudent alternative to using mobile data is to connect to a Wi-Fi. 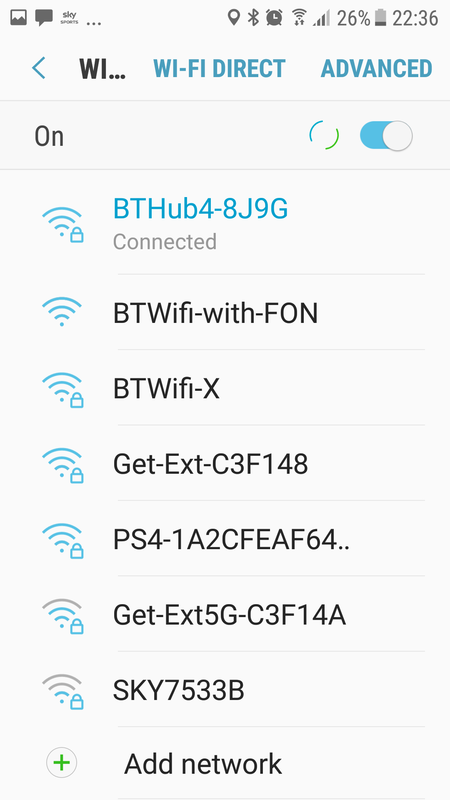 This can be done by scrolling by following the straightforward process of opening Settings > Connections > Wi-Fi. Whilst traveling you will usually come across many free Wi-Fi hotspots in restaurants, whilst hotels and hostels often offer guest’s access to Wi-Fi for a minimal fee. 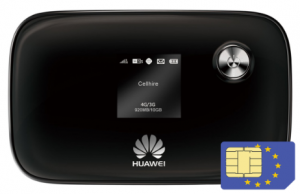 3) Alternatively use a SIM & MiFi Device: Amidst the recent hacking scandals involving non secure Wi-Fi connections, many people have voiced concerns over accessing public connections- this is particularly relevant to anyone using Skype as it is internet dependent. But don’t worry we have your perfect solution! Why not try a MiFi? Our Standard International MiFi enables up to 10 devices access to one internet connection at any one time! Users are also treated to fast 3G download speeds worldwide- meaning you can be connected securely pretty much anywhere in the world! 4) Create Skype Account/Login to Skype Account: Once opening the Skype application on your device, you will be greeted with the home screen which requires existing users to login to their account. This is a straightforward procedure, completed by providing either one of your email/phone number/Skype name combined with your password. For non-existing users, the option to create a new account/profile is provided. Voice Call-: It’s just like calling a friend from your mobile (No, it really is!). Voice calls through are like any other phone call the only difference is they are free when connected to the internet! To take advantage of this, hit the add icon in the top left corner, from here select the voice call option before choosing a contact. Video Call. 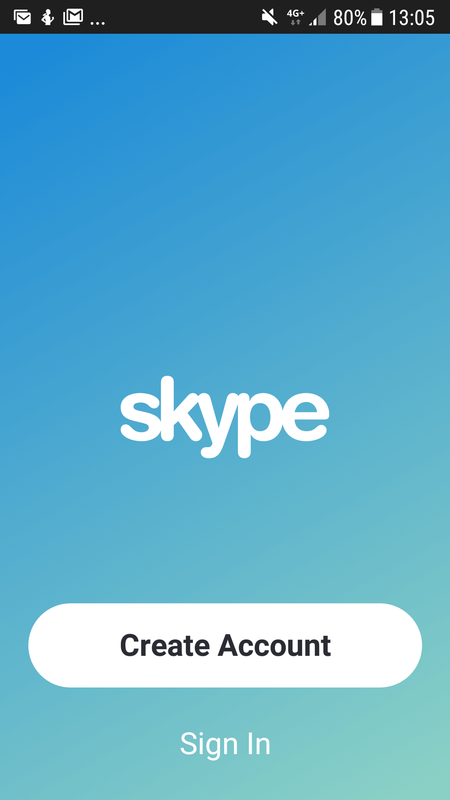 For the more ambitious Skype users (and friend tolerant individuals) amongst us, the video call feature allows for an interactive face to face conversation by little more than the click of a button (or three).Similarly to a voice call open the add icon in the top left corner, select the video call option before tapping your contact of choice to start the call. Simple isn’t it? Just make sure your camera is switched on! Individual messaging through Skype provides the perfect substitute to text messaging when traveling abroad! What’s more it helps you to avoid incurring expensive international SMS tariffs- it’s essentially texting for free! To use this feature, once again open the add icon in the top left corner of the screen, select new chat and then chose a contact! Group Message. The Group message feature enables you to stay connected with multiple individuals at any given time. This can again be accessed by (you may have guessed it!) selecting the add icon in the top left hand corner of the screen. Having done this, select new group from here, you can choose whether to send your message to an existing group or create a new group. Group messaging provides the perfect option for keeping in touch on both a corporate and social level. From a corporate level, Skype’s group messaging facilitates keeping up to date with the office and from a social perspective- well how else are you going to share the latest meme?